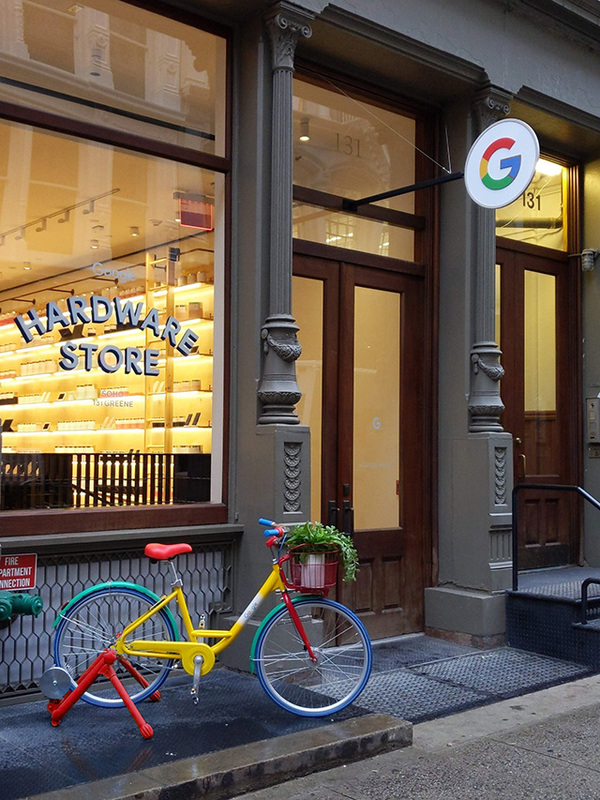 Google is testing Google Hardware Stores across New York City and Chicago now. These seem a bit different than the pop up stores they have been doing, although Google is also calling them pop up stores. Google shared this photo of one on Twitter.